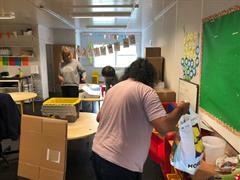 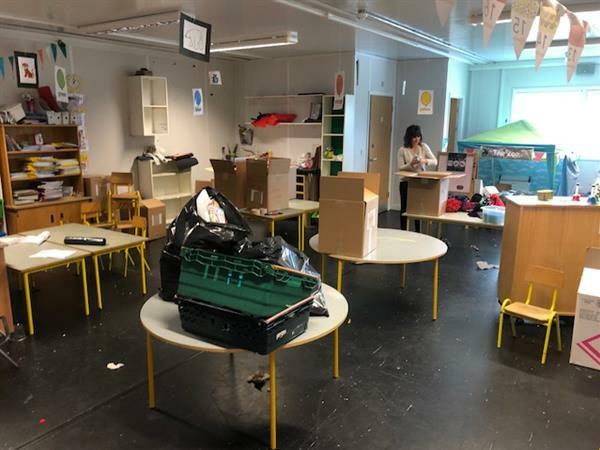 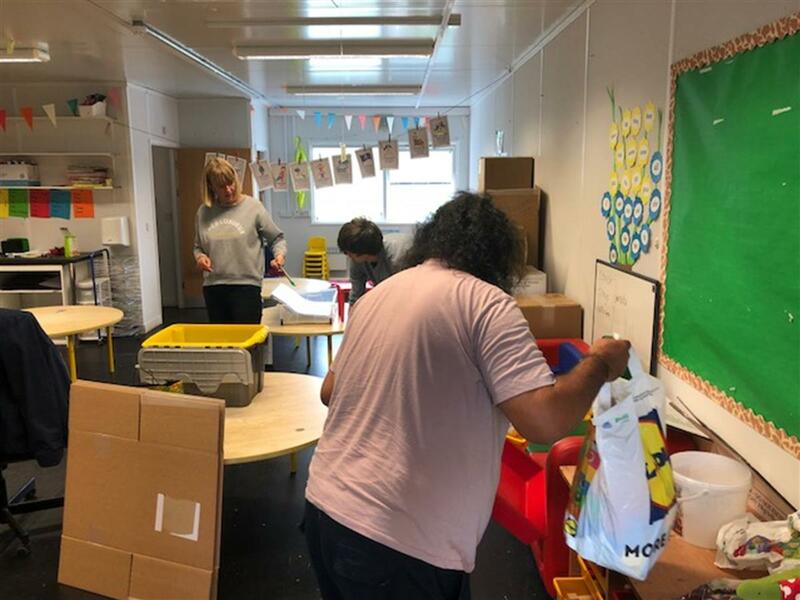 Parents from across the school came to help us with our packing which is now at an advanced stage. 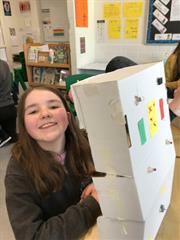 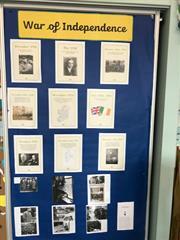 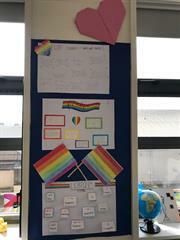 There were representatives from every class and the staff would like to thank everyone who helped out. 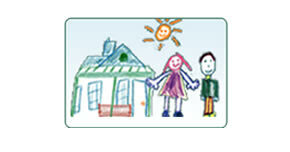 This help will enable the move to go more smoothly and less stressfully.